Wheels and tyres are both critical to your vehicles safety and your personal driving pleasure. If your car pulls to one side, has uneven tyre wear, you can feel vibrations through your steering wheel or your tyres look and feel as if a change is in order. Let us help. 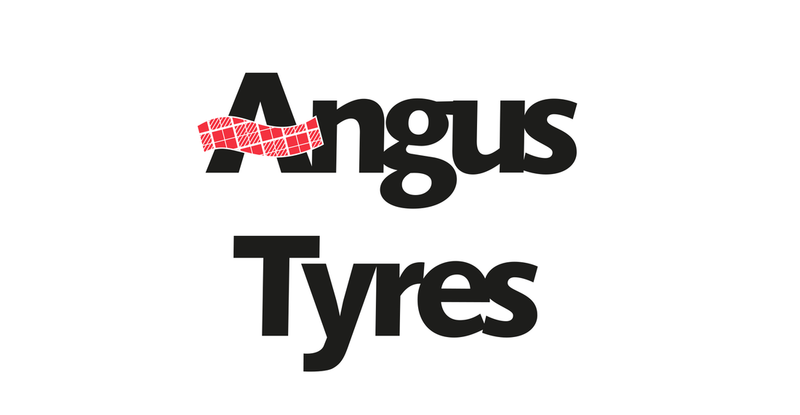 We have a large selection of tyres in stock, as well as having close business relationships with suppliers throughout Europe.